Earning trust in the digital age of transparency requires a shared purpose that is supported by promised behavior. 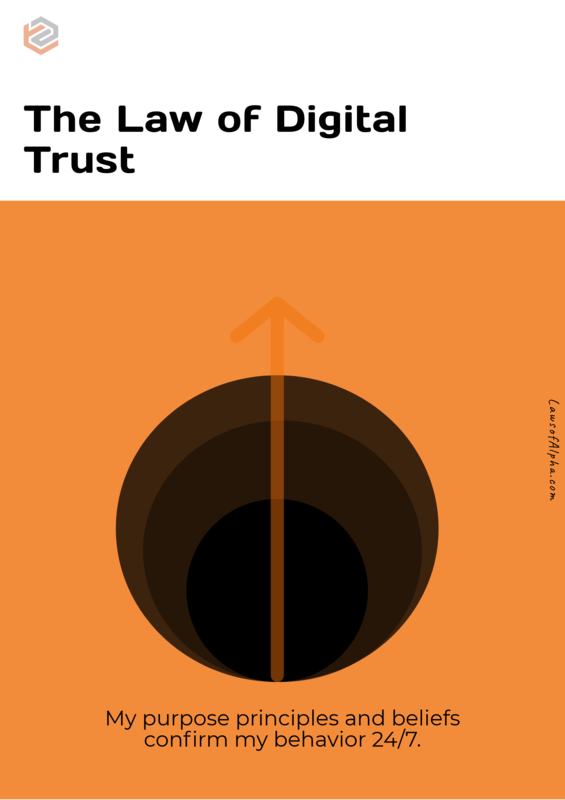 The Law of Digital Trust has been derived from self-evident criteria required to build lasting trusted relationships. 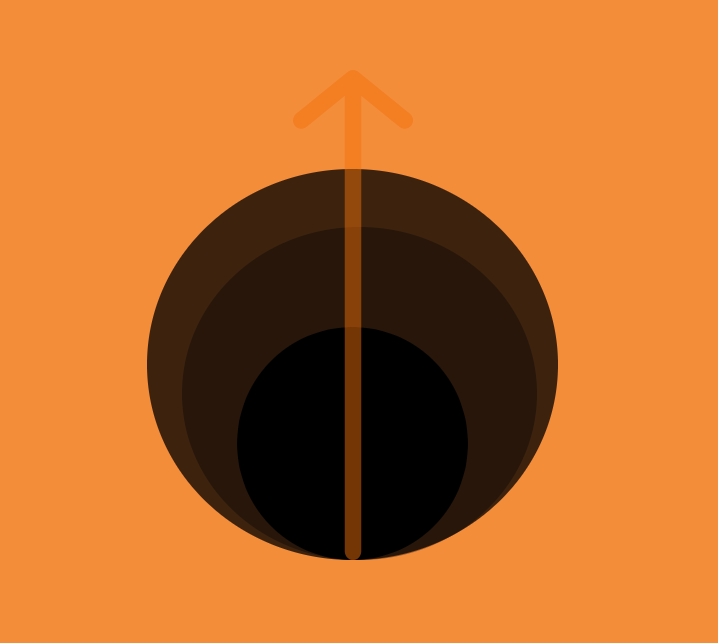 In the digital age of transparency it is critical to ramp up the process of collaborative trust and this can be accomplished by stating your client-centered purpose, publishing your principles, and promising your behavior.